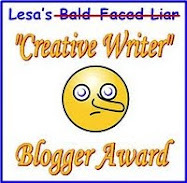 Note from Maggie: Marvelous mystery author Susan Wittig Albert is guest-posting today. I loved this post, and I hope you do, too! 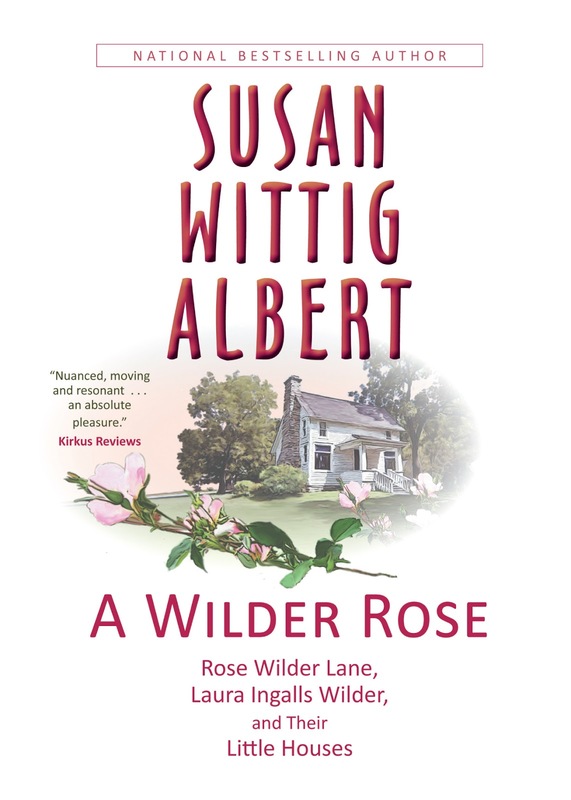 Susan Wittig Albert is the author of the China Bayles Mysteries, The Darling Dahlias Garden Club series, The Cottage Tales of Beatrix Potter, and the Robin Paige Victorian-Edwardian mysteries, coauthored with Bill Albert. In addition, she has written two memoirs, two books of nonfiction, and over sixty YA novels. Since I announced that I’m publishing my new standalone historical/biographical novel through my own press, I’ve been fielding questions. Why? Couldn’t you find a publisher who wanted the book? Are you leaving your mystery publisher? Are you giving up your mysteries? What’s going on here? 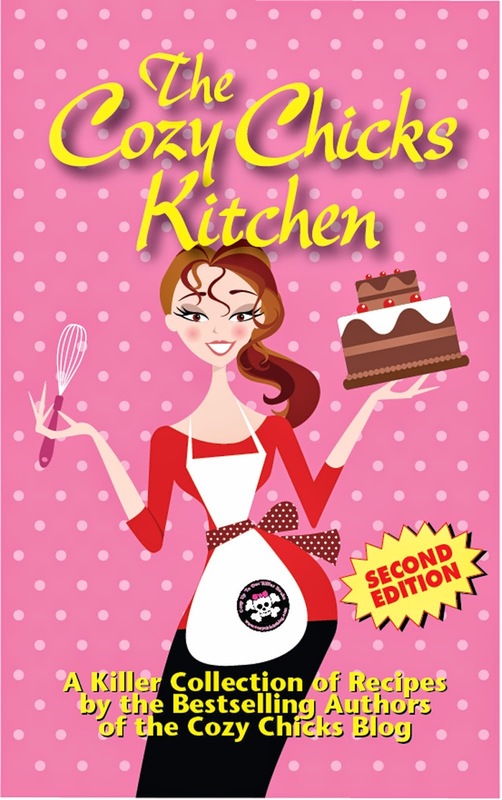 Thanks to my friends at Cozy Chicks for giving me a few moments to answer some of these questions. that the books would not have been written if it hadn’t been for Rose, who was a much-published writer of magazine fiction and nonfiction, newspaper feature stories, travelogues, novels, biographies, and ghostwritten books. Rose took her mother’s stories about her childhood (judged by agents and editors to be unpublishable) and fashioned them into the books we love. They were published under her mother’s name, for reasons the novel explores. Over the eight decades since their publication, Laura has been regarded as an untutored literary genius who—suddenly, in her sixties—bloomed into an accomplished children’s author, the heroine of her own myth, the Laura myth. A Wilder Rose tells a different story—the real story. Here’s why I decided to publish it myself. But biographical fiction (think The Paris Wife, Loving Frank, The Aviator’s Wife) has to be rooted in reality. To write A Wilder Rose, I relied on Rose’s unpublished diaries and Laura’s letters to set the record straight. That was the true story I wanted to tell, not the story the editors wanted me to write. I've been in the writing business for nearly three decades. I know how it works. If I had sold the book to the first legacy publisher who expressed an interest, it would be another 18 months before it saw print—six months to a year longer, if the editor asked for large-scale changes. I had been working on this project off and on since the late 1980s, and steadily for the past two years. I was feeling urgent about it, and impatient. I wanted to get Rose's story out there—now, not in 2015 or 2016! It's no deep, dark secret that legacy publishers do scant marketing of most books. Bottom line: if A Wilder Rose went to one of the Big Five publishers, the novel would get a marketing blitz so small it would barely register on anybody's radar. I'd be out there selling the story myself. If I'm going to do that, why not go the whole way? And if I'm going to do all that extra marketing work (it is work, believe me), I'm more than happy to pocket the rewards: a higher royalty rate and a payout measured in weeks, not years. Rose, who carefully managed her own writing career, would appreciate that. So I requested (and got) endorsements from leading Wilder/Lane researchers. And I’ve been working to get the book noticed by reviewers and book bloggers by sending out ARCs and posting the e-galley to NetGalley. I’ll also be mailing postcards to libraries and bookstores. And of course I’m using Facebook, Twitter, and Pinterest. And hey—it’s turning out to be fun! Authors now have many more options than we had when I sold my first YA novel in 1984. In fact, there's so much going on in publishing these days that it's hard to keep up with it. Print-on-demand has revolutionized production; online bookselling has revolutionized marketing; digital books have revolutionized distribution. Knowledge empowers, and I always get a huge kick—a psychological boost--out of learning new ways to do things. What's more, I have the feeling that things are moving so fast that if I don't jump in and start learning now, I'll be in way over my head when I finally get around to it. Here in Texas, we have a saying: "Dance with the one that brung ya.” I'll continue with my two mystery series for Berkley's Prime Crime, while I self-publish historical fiction and republish some of my earlier work. So look for more of the same from me, if that comforts your soul—and more of something different, if that lights your fire. While you're waiting for September and A Wilder Rose, check out the book’s website, which offers biographical material, photos, and more about the story behind the Little House books. And if you have questions, please comment and I’ll try to respond. Welcome, Susan! I look forward to reading A WILDER ROSE. I'm like you - 2 ongoing series with Berkley Prime Crime, but some stories that I publish myself. You're going to love the freedom to explore. It's a wonderful feeling, isn't it, Deb? The best part (for me): not having to satisfy a publisher's idea of "market potential." I can put something out there and if it finds a market, wonderful--if it doesn't, I'll try something else. Looking forward to reading it. Will it be available on Amazon? Just thinking of doing exactly the same myself, alongside my trad pubbed series. I'll watch with interest! Yes, on Amazon in trade paper and eBook, on Sept 1. The eBook will be available on Nook and other major platforms. The hardcover is coming Oct. 1 and will be available through Ingram and Baker & Taylor--for libraries and indie bookstores. You might want to ask your agent if s/he does agent-assisted author-publishing. I'm using an agent on this project--Kerry Sparks at Levine/Greenberg--and am very glad I did. She knows the ropes and is endlessly patient with formatting/publishing details in a way I'm not. It does cut into the margin and I won't do it for simpler projects (short fiction, say). But for books, yes. Saved me hours of work I'm not eager to do. My friend in Alabama just recently self published for all you stated. Thankfully, your followers will follow you and get the book. The only downfall my friend found is that now the book stores won't let him do book signings because his book is available on Amazon. As his book is about county music outlaws, he is going to their concerts to promote and as you said-it is work. God Bless you-I am sure myself and your other followers will pass the word along. Thanks so much for your support! Amazon is the elephant in the room, yes. And yes, it's a bully. But I think it's short-sighted of bookstores to refuse to do business with an author who publishes via Amazon. After all, ALL books are available on Amazon! Are they going to boycott J.K. Rowling? But your friend has a niche (country music) and a venue (concerts). He'll probably do better there than he would in those bookstores! Hi Susan, welcome to one of my favourite blogs. 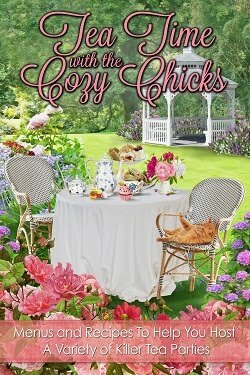 I do love your China Bayles series, your Darling Dahlia's and the Robin Paige books. I did not grow up with the Little House books, living in Holland, so I am not particularly drawn to it, even though I have seen countless mentions to them in other books and blogs. But Wildwomanwriter is right, your fans will buy the book anyway, the publisher is an unimportant detail to a book for me as a reader. Aurian, I think it's true that most consumers don't pay any attention to the publisher. But it's the publisher who has to do all the work of distribution--that is, getting the book out there where readers can find it. That's the challenge for authors who publish their own books. We can make them available online in both print and eBook formats, but getting them into libraries and bookstores is a whole other matter! Oh my gosh! I cannot believe someone FINALLY wrote about this!!!! I have read all the books, and even did a little on the side study myself, of Rose and Laura, and their lives..but....I never thought anyone else was as interested as me! FANTASTIC !!!!! On my list ! Hot dog! Thank-you! You are a brave woman, Susan. And I am proud of you. I have loved your books. 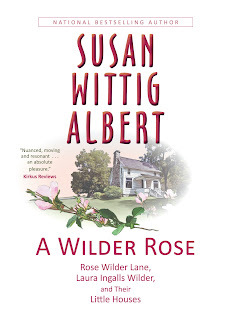 I look forward to the Wilder Rose book. The way I figure it, Ms Potter would encourage you to do as you are doing. She was an innovator, as are you. SueAnn, so glad to meet another addict! This has truly been a passion for the past 25 years. It's been a long journey, and I've thought many times of getting rid of all my files and boxes. But I just couldn't bring myself to do it, and finally decided it was now or not at all. I actually hope I'm never this passionate about a project, ever again. Thanks for bringing up Beatrix, Annette. Did you know that she self-published Peter Rabbit--after it was rejected by publishers all over London. She sold and gave away many copies, and one fell into the hands of Norman Warne, of Frederick Warne Publishers. The rest is literary history. And thanks for the compliment, too. I love the idea of being compared to Miss Potter. She's one of my heroes! Please be sure that Harris County Public Library gets a postcard although I've already added a note on my calendar. I hear you on those projects! I think we each have at least one of those,inside us...I had one...and hope to never have it again!! LOL!! I was always intrigued by Laura Ingalls...her works..were, are , the ONLY works out there...about the pioneers..the tail end of the era...I have read and studied many many...about the overland trails...there are a lot of books written about the women that traveled out west...but mostly diaries...there is nothing past that...what did they do? Live? all that "meat" of the story..does not exist..and here Laura Ingalls..tells the "meat". And, then she is moving into a new century, new way of life, never known to her, ever. And Rose..is born to that new century.....but her parents, are the remnents of the old times.....There is absolutely nothing out there..for this...the telling of a time..the moving from one time to the next...can you imagine..Laura saw planes, cars, elevators......and in her mind..she was a girl, with Indians, and droughts, and cold winters...!!! I am so excited you did this! You are adding to, finishing off...this important part of History! WAYYY too cool! Marion, thanks! I didn't know much about the Galveston hurricane when I started writing and was amazed at the material that turned up. Let's hope we don't have another storm like that one--in terms of loss of life and destruction of property. I enjoyed writing the 2014 China mystery (DEATH COME QUICKLY) and it's good in its way--but it's not nearly as exciting as TEARS. I have been a Laura fan since my mother read "Little House in the Big Woods” to me before I could read. Laura was even my imaginary friend for a few years. (I've never told anyone that before!) I was older when the TV series came out and wouldn't watch it because I was afraid it would ruin the pictures in my mind. As a teacher I often read to my students from her books. So I am really looking forward to reading your book. And I love title. Can it be preordered so I won't forget? Cathy, yes: go to the book's website (www.aWilderRoseTheNovel.com) and click on the tab "Order." You might want to read the home page, though, to get a glimpse of what the book is about. The grownup Laura--the 60+ woman whose draft stories turned into the Little House books--isn't the Laura you imagine. A WILDER ROSE challenges readers' expectations and assumptions and asks them to separate the adult Laura from the child Laura of the LH books. Some readers won't be comfortable with that. Even though the self-publishing stigma is virtually gone in publishing, I still think you're paving the way for other legacy authors to give it a go, Susan. How many have a book in their heart that isn't their usual genre or what their publishers expect will sell? Probably more than a few. I hope we'll see more of this trend. Congratulations! Dani--I think a great many writers have books in their hearts that don't have the commercial appeal to be picked up by a big publisher. Or that the publisher doesn't THINK will have enough commercial appeal. If the writer is able to take the risk of putting it out there herself, she doesn't have to worry about the bean counters in the publishing houses. Which may mean that we'll begin to see some really creative stuff coming out, not just more of the same warmed over. I loved reading the Prairie books to my daughter here in Switzerland. I think your going 'hybrid' is in the pioneer spirit and with each author who's willing to stick to her story the way she wants to see it published and told, the path 'out west' will widen for everyone. Best of luck with the new books, and Godspeed in getting it out after so many years of work without delay.